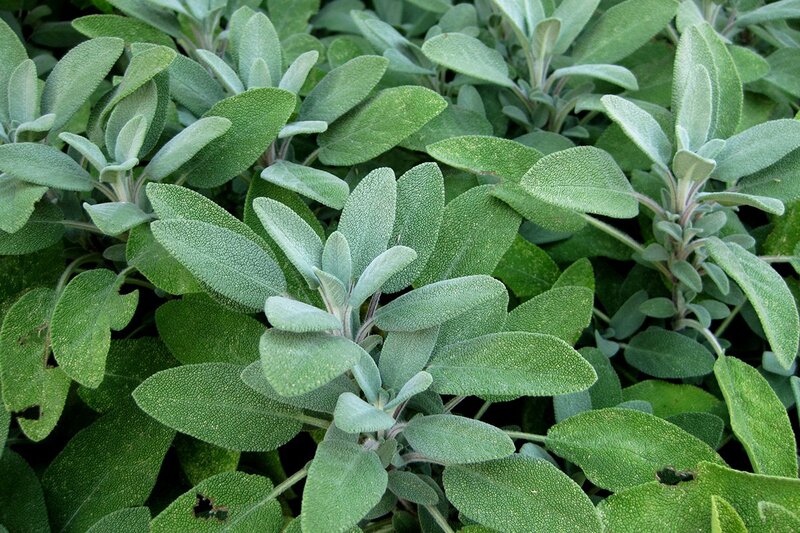 Sage is a raw material cultivated in the Lubelskie voivodship for years, which is deemed a Polish herbal basin. The highest quality of the raw material offered by Polish Herbs is guaranteed by our suppliers, who can show off their multiannual experience in sage cultivation. Main recipients of our product are companies from pharmaceutical industry and extraction producers.